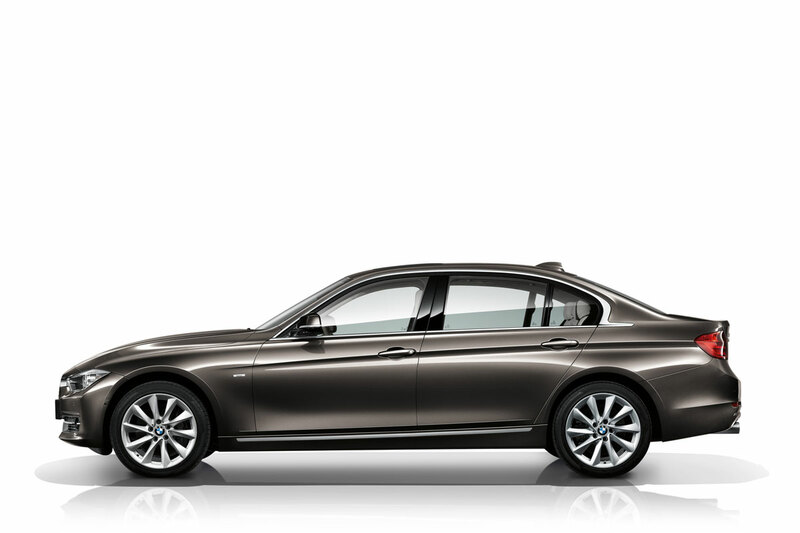 Saw some interesting news the other day: BMW will soon start production of a 3-Series with a lengthened wheelbase for the Chinese market, the 3-Series LWB – I’ll leave it to you to figure out what the ‘LWB’ stands for. 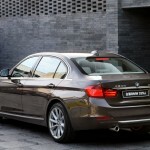 The LWB adds 110mm to the length of a normal 3-Series. That’s a lot. 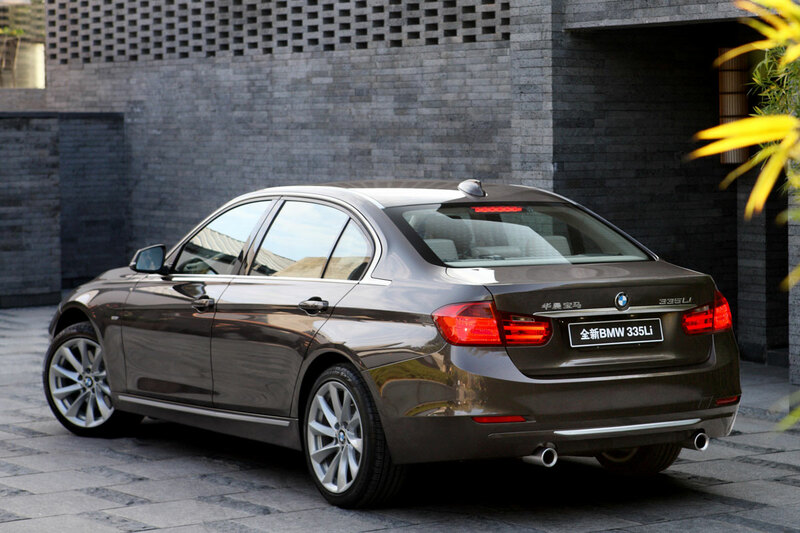 I’m not sure if you’ve got a decent idea of the size of the average Chinese person, but from what I’ve seen I’d guess 99.9% of China’s people should easily fit in the back of a normal 3-Series. Especially when you assume the Chinese won’t be using their cars differently than Westerners: parents in the front, kids in the back. But it got me thinking. 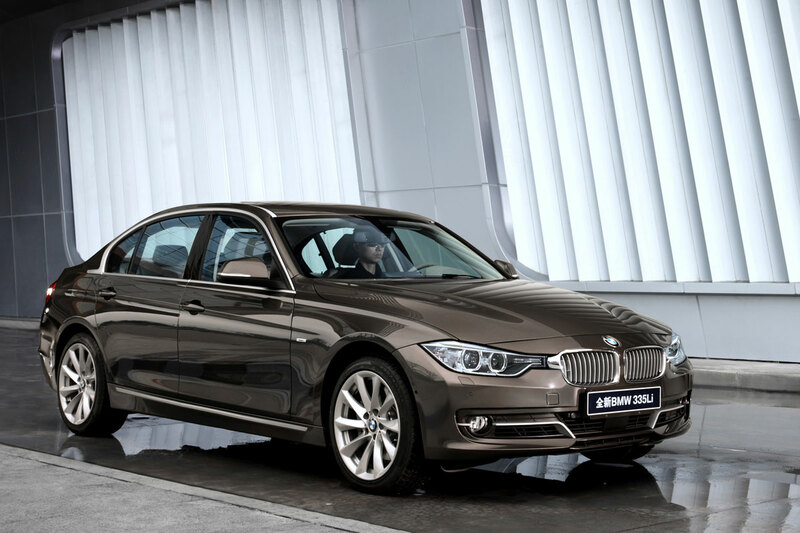 BMW have also got a 5-Series LWB, which – like the 3-Series LWB will be soon too – is produced in the company’s new factory in Shenyang. Similarly, Audi have got a bunch of stretched cars under the name of A8L, A6L and A4L (L stands for ‘Lang’, German for ‘long’, which I’m sure you would’ve guess), cars that may not all be sold exclusively in China, but at least are much more popular there and, at least in the case of the A4L and A6L, were designed – or let’s say ‘adapted’ – specifically for the Chinese market. 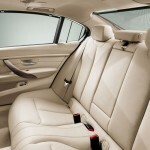 It seems Benz is lacking behind as they haven’t got a locally produced stretched C-Class on the market yet. 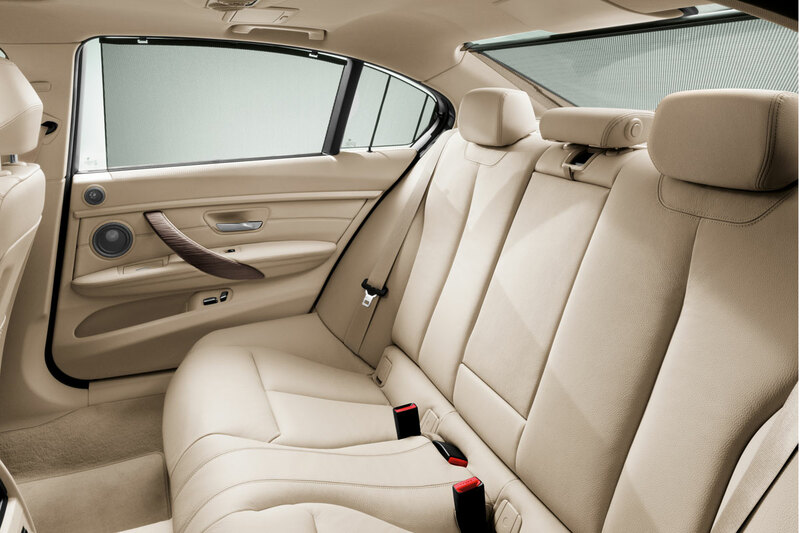 Apparently then, being distinguished in China when it comes to cars isn’t about the size and shininess of your rims or the number of horses prancing under your hood, it’s about the amount of legroom in the back. All things objectively considered, that does make a lot more sense. Big rims don’t make for a very comfy ride and a big engine on clogged up roads doesn’t get you anywhere faster but will cost you more at the pump. 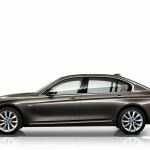 A bit of extra legroom, however – and now comes the key difference between the way a 3-Series LWB will be used in China compared to how we would handle it over here – means you can get your driver to take you to the office on week days, while you can take the kids or your golf clubs out in the weekend. A BMW, even if ‘only’ a 3-Series is a car for the well-to-do in China and so getting some dude to drive you through traffic jams while you work makes perfect sense. And the best thing is that the extra eleven centimeters doesn’t look bad on the car either. I guess it’s no difference with cars than it is with people: a bit of extra length works to your advantage. 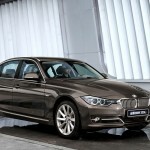 This entry was posted in News and Views and tagged audi, bmw, car, China, horses, LS, LWB by The Flying Dutchman. Bookmark the permalink.